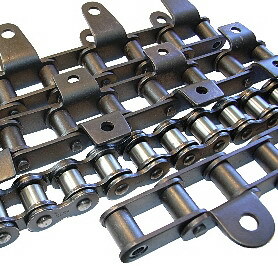 Our company is ready to offer you a chain of different manufacturers and sizes. In this section, you will find and choose for their special equipment, such as combines, tractors or corn header, capes chain and drive chains . 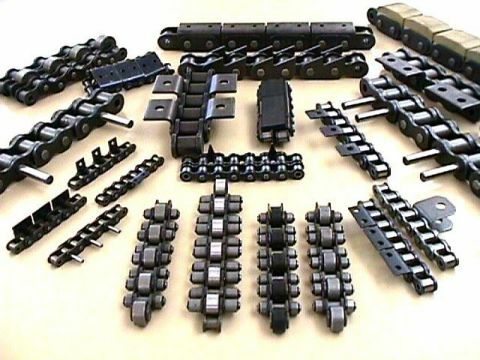 · Roller chain type "S"